I was concerned about the collapsing issue in other reviews, however, I think the problem may be with the order in which the other reviewers erected the tent. The bar on top has to be snapped open or it will collapse. If you get this tent, watch the video a few times to make sure you put it up in the correct order. So far I love it and I think the design was excellent with a completely enclosed screen porch. My dad is 6'3 and can stand up in the tent which is really nice. 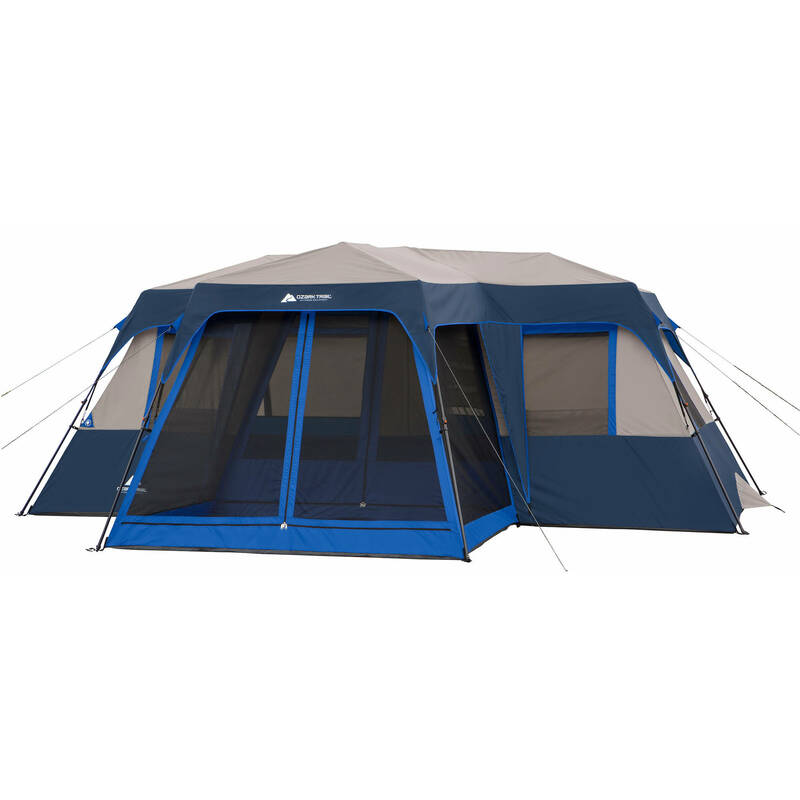 Great quality and easy tent to put up as long as you follow the directions.